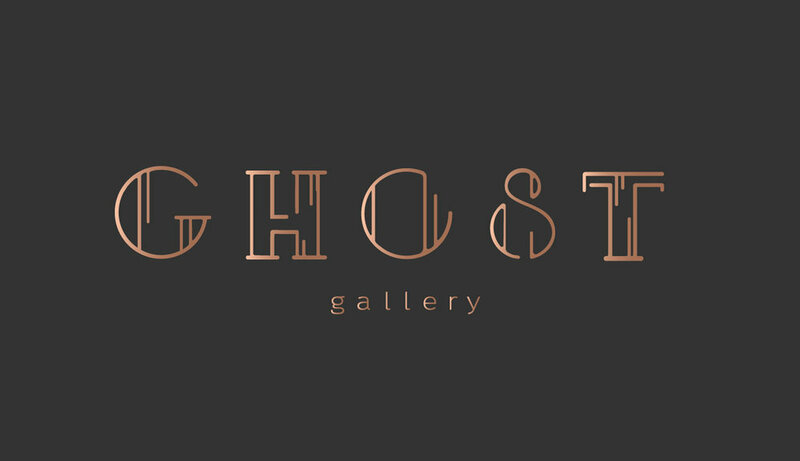 Logo and rebrand for Ghost Gallery. 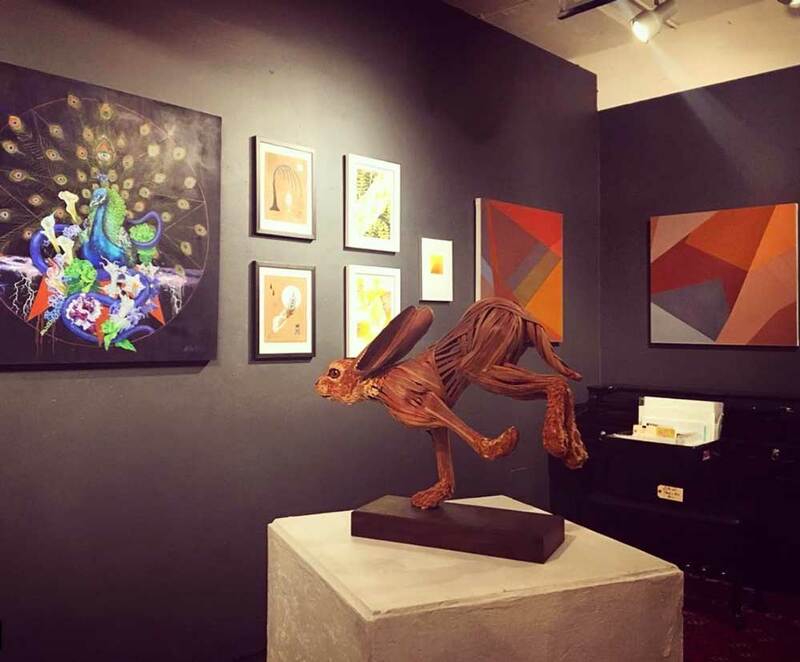 a local gallery in Seattle's Capital Hill neighborhood. After 8 years as a brick & mortar, the physical gallery was getting a fresh remodel. The owner / curator had also hired a designer to overhaul the existing website and make it more user friendly. I was hired to create a logo and help with the visual rebrand. We worked together on mood boards, isolating the right colors and typography to deliver the desired feel. 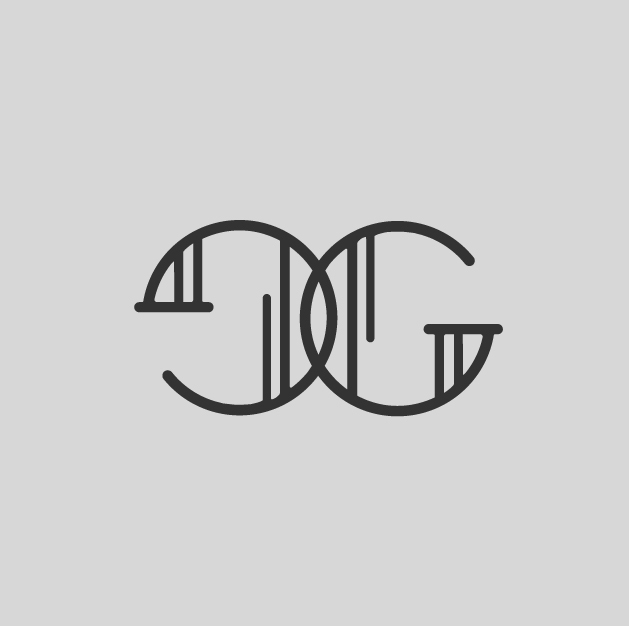 The curator wanted a logo that reflected the feel of her space: elegant & rich, a dark classic. One of Ghost Gallery's main ways of advertising is via social media. So, I created an easily modifiable logo template for them display new art, merchandise or upcoming events.